This small padded bag is specifically designed to protect your aerial ring. Size small: made for rings from 36 inches up to 38 inches in diameter. 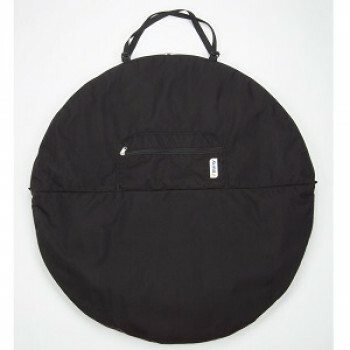 Size Large: made for rings from 39 inches up to 42 inches in diameter. Size small: made for rings from 91 up to 96 cm in diameter. Size large: made for rings from 99 cm up to 106 cm in diameter. Note: This bag was made with personal means of transportation in mind. If you do wish to carry it through carrier or luggage check, we advise you to protect your ring further with an additional layer of foam. We invite you to contact us if you have any question.